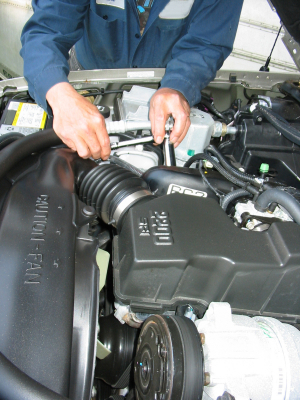 Routine maintenance is vital to the safety and long-term reliability of your car. It will help protect your car against breakdown, unnecessary repairs and will enhance its resale value. 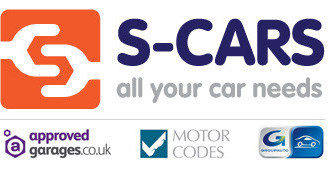 S-Cars Spennymoor provide full garage services to all makes and models of vehicles, even during the manufacturer’s warranty period. All car servicing is carried out in line with manufacturer recommendations and by top grade qualified technicians. We maintain a high quality of workmanship and warranty is provided on all vehicle repairs. We offer you an extra value motoring service; our prices are competitive and we pride ourselves in our ability to cater for your vehicle’s needs in a garage that you can trust. S-Cars offer a unique friendly personal relationship with our valued customers. We recognise your motoring needs and operate a service on which you can rely and trust. Our aim is to help you to maintain your vehicle in prime condition. We keep individual service and MOT records, supplying you with essential information and personal reminders at key times, for you to best care for your vehicle. We offer three types of service: Annual, Interim and Check. You can either call us on 01388 811855 or contact us via the online contact form. See our Latest News for the latest deals from our servicing department.